Fidya – did you miss one day of fast last year? Did you miss a day’s fast last year? Did you have a valid reason, such as sickness, pregnancy, or travel? It is always preferable to fast a day in compensation, but those who continue to be unable to fast – such as Muslims who are elderly, on medication, or nursing – should pay a donation known as Fidya, which is payable for each day missed. If you have deliberately skipped or broken your fast without having a legitimate reason to, then you must pay Kaffarah. It costs just £5 to recompense for one day of missed fast, which will provide two meals to a vulnerable person (or one meal to two vulnerable people) this Ramadan through our Feed the Fasting project. Feed the Fasting provides hot meals and food parcels to vulnerable people across the world. This year, we’re focusing on eight countries that desperately need support: Bangladesh, Lebanon, Iraq, Pakistan, Palestine, Somalia, Syria and Yemen. 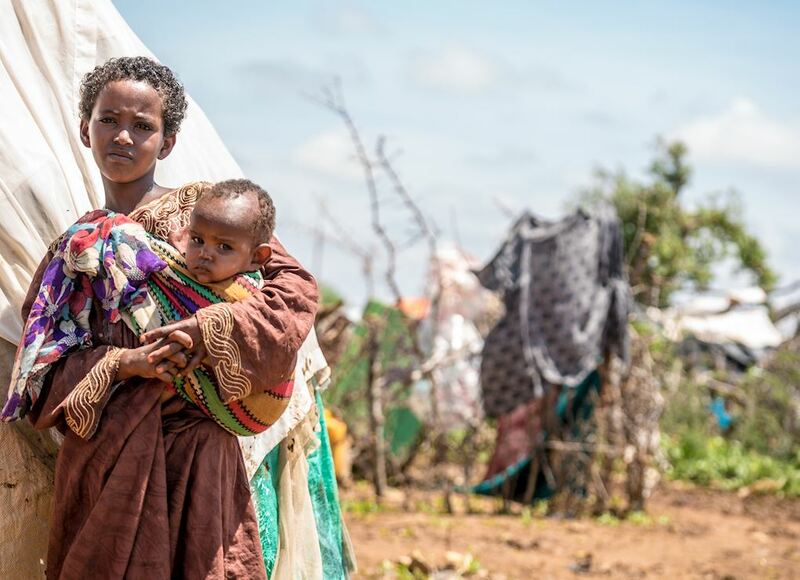 Many are already vulnerable communities that are hosting people who have fled violence, others are witnessing a high number of returnees, and more, still are struggling communities experiencing poverty, conflict and food insecurity. One donation can make all the difference to a person who doesn’t know when their next meal will come. Purify yourself in time for Ramadan this year, by donating £5 to Human Appeal to compensate for one missed fast.